When the quality of your food is on the line, why settle for the second-best seal out there? From the convenience of the Portion Pouch Heat-Seal Roll to the durability of the Heavy-Duty Heat-Seal Gallon Rolls, FoodSaver® bags provide an unmatched level of quality to cooks, hunters, anglers and everyone in between. The FoodSaver® brand is committed to using the highest quality products and the most effective designs. The materials are made to handle just about any job, making your work in the kitchen easier, cleaner and and fresher. It all starts with the construction of the bag. FoodSaver® bags and rolls are made out of multiple layers of polyethylene with an outer barrier of nylon for top-of-the-line strength, flexibility and durability. The materials create the perfect seal to lock out moisture and air and ensure freshness. What's more, the materials are completely BPA-free. 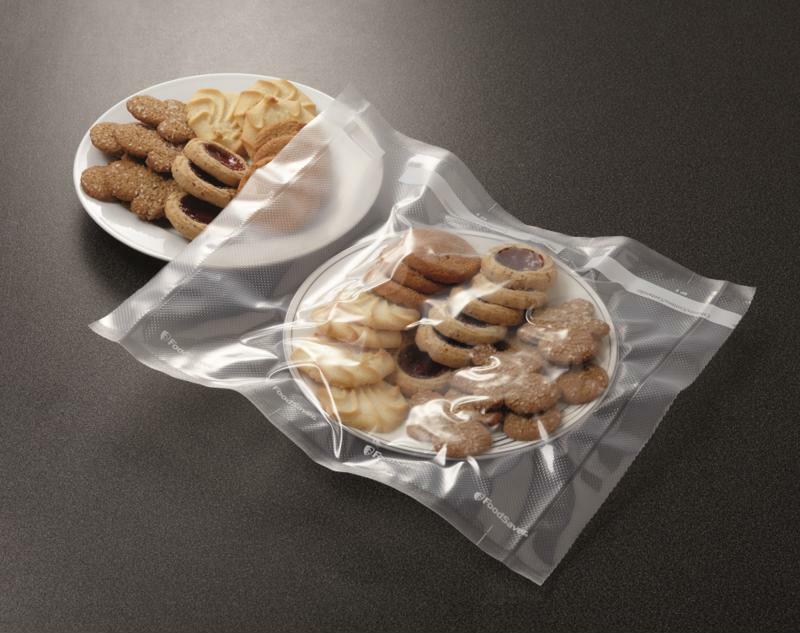 Foodsaver® bags are strong and flexible enough to seal tightly around any meal - plate included. FoodSaver® bags aren't just good at doing one thing. 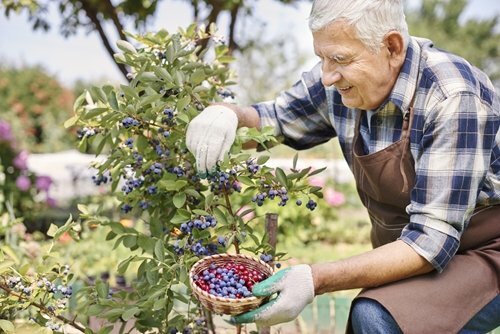 All products are guaranteed to stand up to a few essential tasks in the kitchen, making them one of the most well-rounded food preservation bags out there. Here are a few quick examples. They're ideal freezer bags. 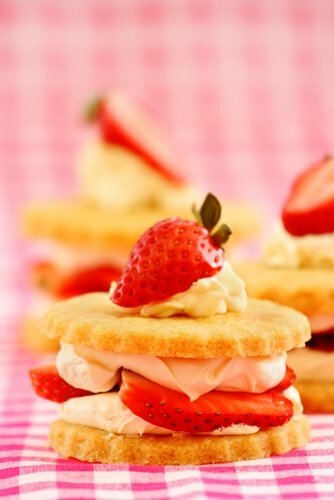 You won't have to worry about your foods getting icy or tasteless due to freezer burn. They lock out liquids. 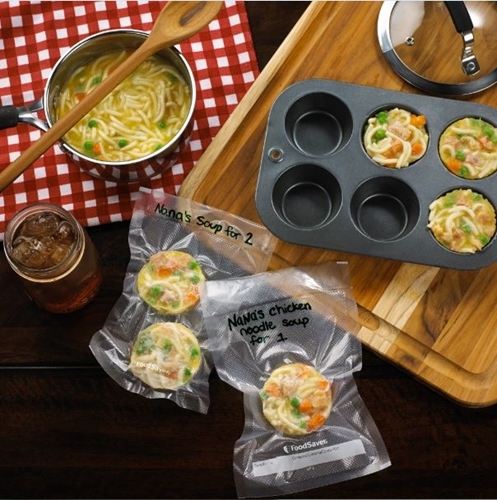 These bags provide a waterproof barrier around your food. They're perfect for making a sous vide steak or simmering frozen veggies in hot water without getting the food soggy. They're microwave safe. If you want to thaw meats a little quicker or heat up those leftovers, throw the bag in the microwave! 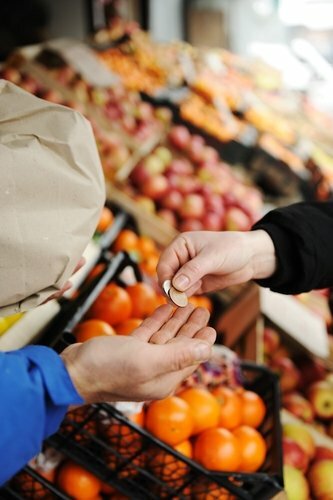 FoodSaver® bags do it all, which means getting more value out of what you buy and discarding your containers less. That's bound to save you time and money in the long run. A wide variety of bags ensures there's something specially made to fit virtually any situation you find yourself in. Bags that expand to fit any oddly shaped food you want to preserve, bags with zippers to provide easy storing and retrieving for items like deli meats and cheeses, bags that separate foods from each other with a perforated edge, bags specially made to freeze and steam veggies - you can find it all. They're perfect for sealing moist foods, like fish. Do you want to seal something particularly moist or juicy? FoodSaver® Liquid Block Heat-Seal Quart Bags are made with a special liquid-blocking strip that absorbs any moisture created by your food. It's perfect for marinating meats or sealing fish. What about large items like hams, turkeys or pork shoulder? 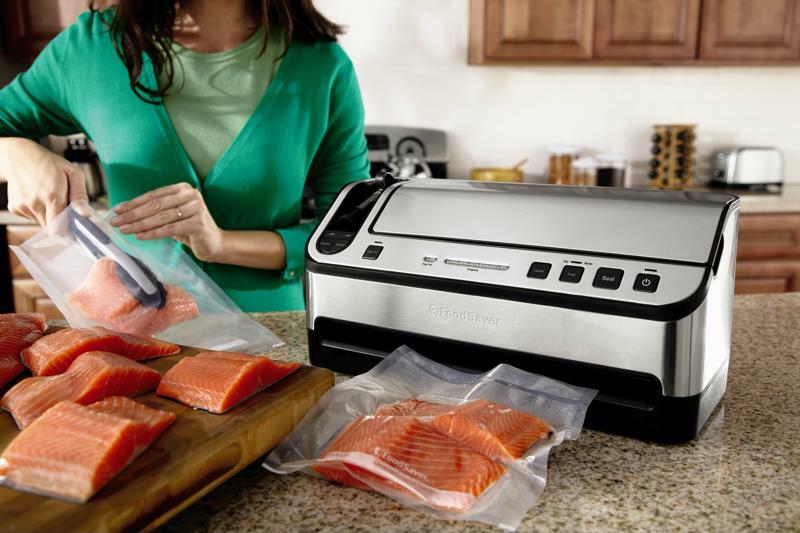 FoodSaver® GameSaver® 15" x 20' Heat-Seal Long Rolls can seal and save just about anything - from the biggest catch to the largest leftover. There are dozens of options, and giving you the perfect choice for any job is what makes FoodSaver® Bags the best.